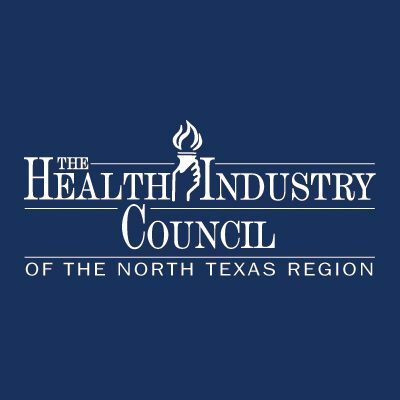 The University of North Texas Health Science Center has partnered with the Health Industry Council Foundation to produce a timely and unique event on improving care quality and reducing readmission rates. Attendees will share trends and technologies, learn about advocacy efforts to improve transitional care, and network with best practice players. Share effective strategies to improve communication between healthcare professionals across the continuum of care. Guided breakout sessions to showcase example solutions and develop an action plan for each participant to make ONE change to address the issue.